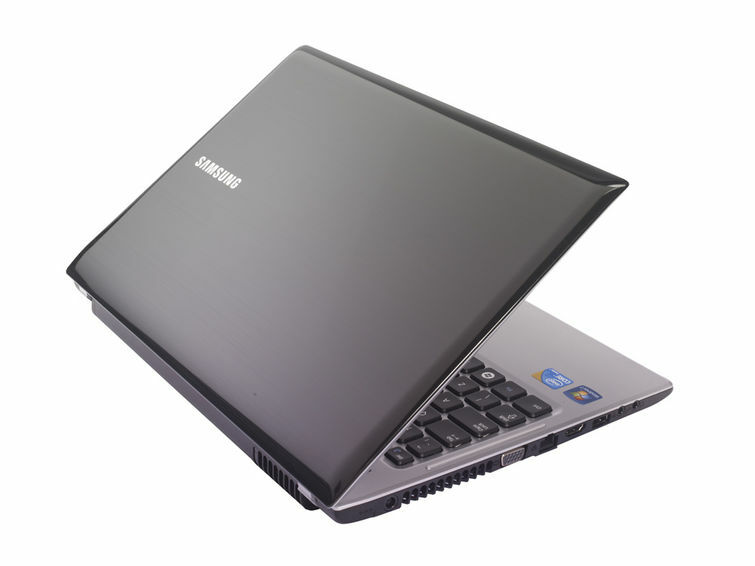 Samsung’s Q330 laptop is thin and relatively light, weighing 2kg. 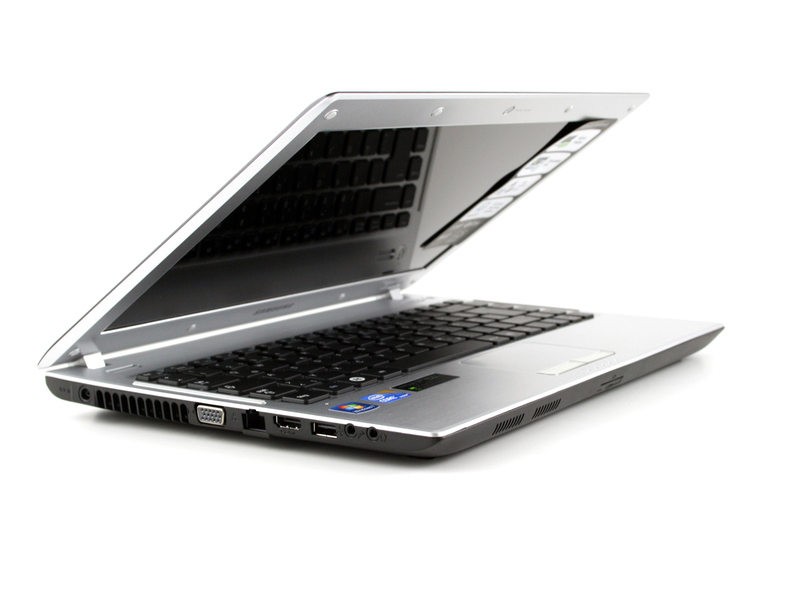 It has a 13.3in screen which puts it firmly into the category in-between full-sized laptops and smaller, less-powerful netbook computers. 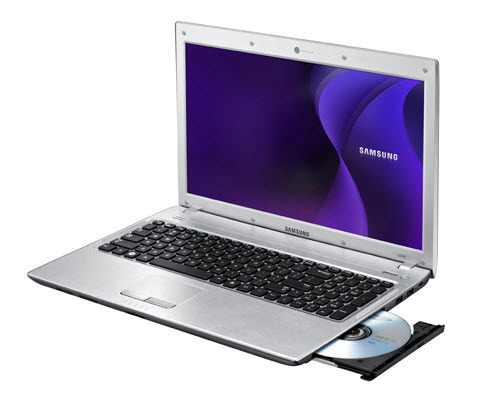 One big distinguishing feature from a netbook is that Samsung has managed to squeeze a CD/DVD drive into the Q330, which is impressive given its thinness. Relatively expensive for what it offers but if you need more power than a netbook it’s a good choice. 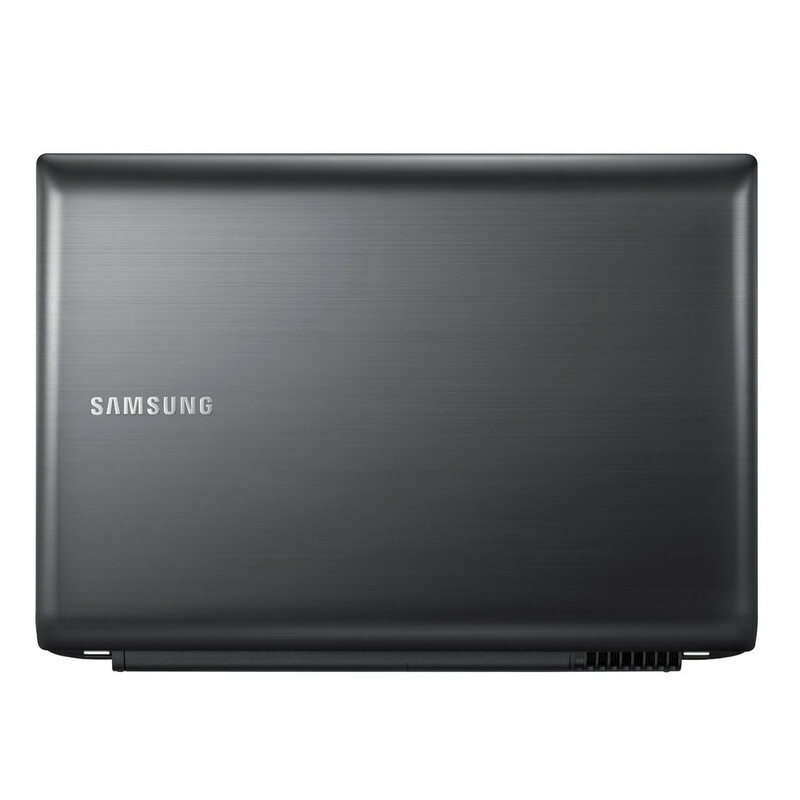 Combining a sleek look with reasonable battery life and a high-quality display means the Samsung Q330 is a laptop worth looking at. Quick and quiet, it could well become a popular choice for busy executives looking for their next laptop upgrade. However it's slightly heavier than we expected and the Core i3 processor means it's by no means the fastest laptop around. When it comes to making a laptop, striking the right balance between power and portability is a delicate task. The good news for us is that Samsung seems to have pulled it off with the 13.3-inch, ultra-portable Q330, while managing to keep the laptop just under the £600 mark. The 13.3-inch Samsung Q330 backs up its stunning performance with looks to match. Adding to its already impressive foundation of consumer machines, the improved performance, build quality and materials of the Q330 make it one of the best entry-level ultraportables you can currently buy. At this low price, it's a deal that's impossible to ignore. Aside from the silly touchpad placement, it's difficult to fault the Q330. It's durable, looks good, performs well and has very good battery life: all the things you need in a genuinely mobile laptop. Best of all, however, is the price. At £600 it's an absolute bargain, and one that won't need replacing any time soon. Overall, this is a highly enjoyable laptop to use - the keys are comfortable, responsive and work well for fast typing. The styling, though not as standout as recent Samsung models, is designed to match the Jet mobile phone. The graphics card isn't good enough to deliver fast gameplay but that's about the weakest element in a light, manageable and effective notebook. Decent value, too. It might not carry the cache of a Macbook or VAIO but Samsung's model matches both for performance and looks. The only let down is the lack of a dedicated graphics card. Combines serious speed with great battery life, and doesn't cost the earth either. With the Q330 being so close in performance to Sony’s E Series and Apple’s Macbook, price becomes all-important. At just $950, the Q330 is cheaper than either the Macbook or the Sony, with better specs. As long as battery life isn’t your key consideration, this is a value laptop worth every cent you’ll spend on it. 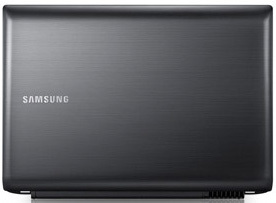 Following the Q320, Samsung has now launched something "for those on the move looking for no compromise performance". According to the company, the Q330 now gives those on the move the full PC experience without cutting down on battery life. The Q330 offers decent performance across a full range of tasks. If, however, portability and battery life are your main priorities, you may well prefer the MacBook Air 13.3-inch. We're not fans of the way the Optimus graphics switching technology has been implemented in the Samsung Q330, but we still think this is a great notebook to consider. In particular, we love the fact that it's a 13.3in laptop rather than a 15.6in model; it makes it much easier to carry to and from work or the classroom. The notebook's performance, even though it uses a Core i3 instead of a Core i5 CPU, is good enough to run taxing tasks in addition to everyday office applications. 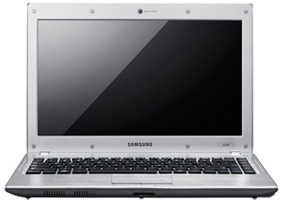 We gave the 13.3-inch Samsung Q330 an extensive going-over in August last year. 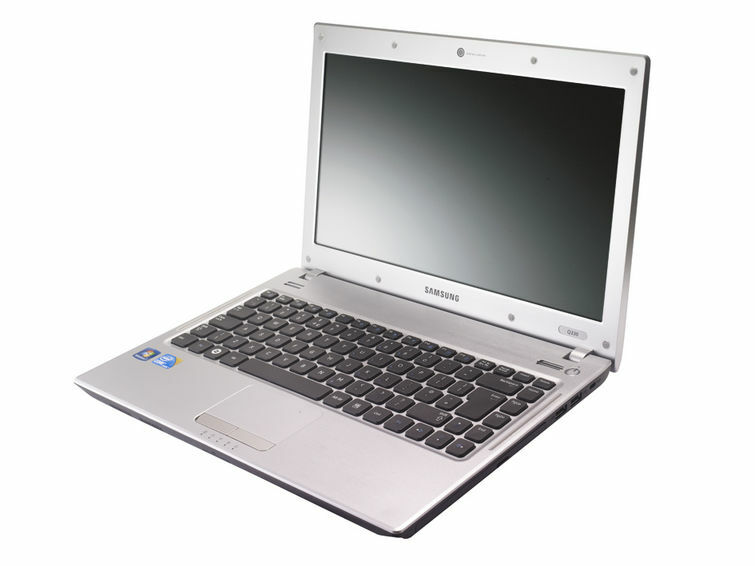 But Samsung's been kind enough to send us over a new version, with a slightly more powerful Intel Core i3-370M processor. The latest Samsung Q330 has a slightly more powerful processor and a tweaked design. Overall, this 13.3-inch laptop is still great, but rival machines offer better graphics performance. 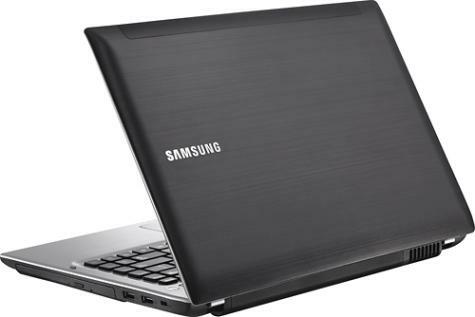 The Samsung Q330 doesn't have many business-specific features, but it does have reasonably long battery life, good Windows performance and a comfortable keyboard and touchpad at an inexpensive price. Although there are ultra-portable laptops with built-in DVD drives that have even longer lasting batteries, they won't be as inexpensive as the Q330. It's a great value laptop. Glare office. Samsung bestows its 13.3 incher with the perfect display brightness. Find out why the subnotebook has to stay at home despite its good battery life. It can't be because of the noise because it always works at a low level. Although not primarily a business model, the updated Samsung Q330 has facets which could tempt such users. For example, it now runs Windows 7 Professional instead of the Home Premium version and has decent system backup and recovery options. But we'd expect to see USB 3.0 finding it's way onto systems like this, as well as gigabit Ethernet on board as well. Intel Graphics Media Accelerator (GMA) HD Graphics: Onboard graphics card that is built in the new Arrandale CPUs (Core i3 / i5 / i7 Dual Cores). Depending on the model and Turbo Boost, the GMA HD is clocked between 166 and 766 MHz.NVIDIA GeForce 310M: The GeForce 310M is the successor of the GeFore G210M and based on the same chip with very similar clock rates (shader speed +30MHz to 1530MHz).» Further information can be found in our Comparison of Mobile Graphics Cards and the corresponding Benchmark List. 450M: Should be similar to the Core i5-520M but without AES functions. 80.31%: This rating should be considered to be average. This is because the proportion of notebooks which have a higher rating is approximately equal to the proportion which have a lower rating.» Further information can be found in our Notebook Purchase Guide.